Hi friends! This week, I got another box of wellness goodies from Young Living in the mail! I love sharing these orders with my friends and family, and recently started sharing them here on the blog! So, if you’re new here, and don’t know much about Young Living essential oils, you probably don’t know what I’m talking about here. So, What is Young Living, and What is this Wellness Box? 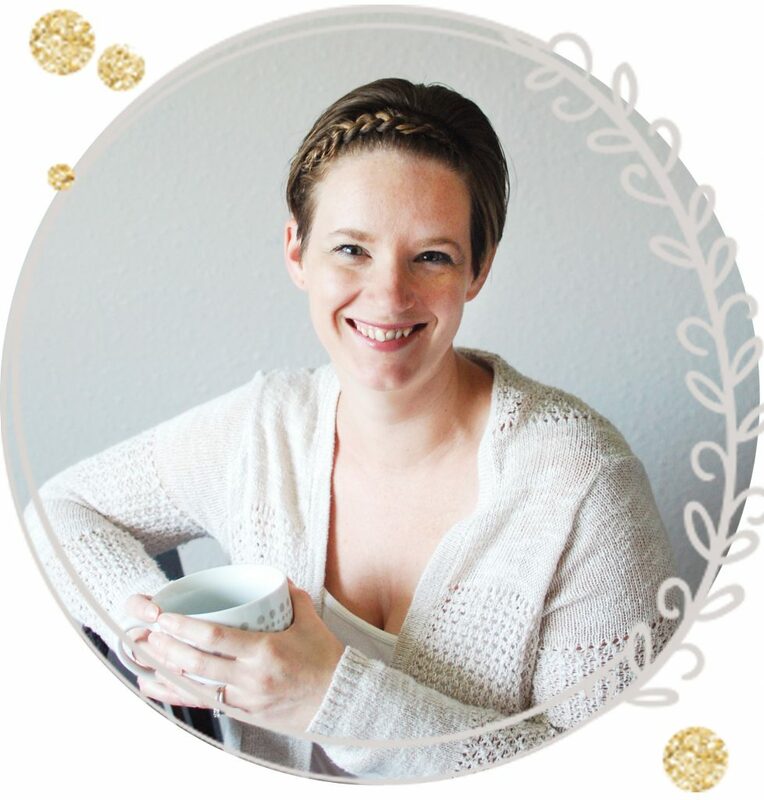 If you’re interested in learning more, you can read this post for details on how I got started, and how you can, too. 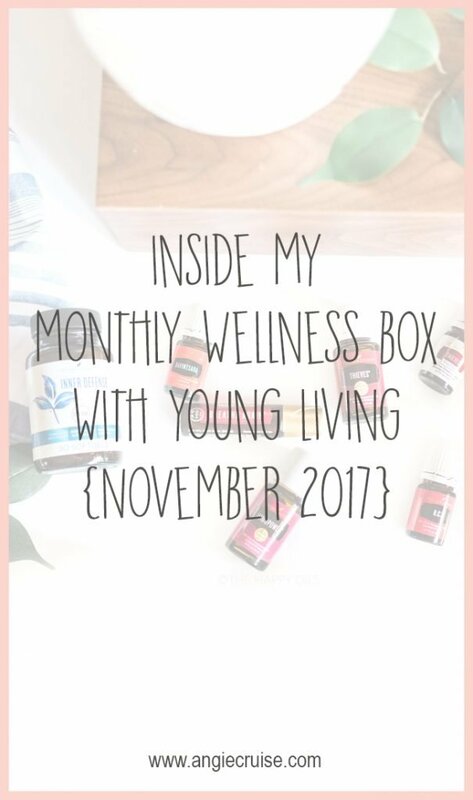 My monthly wellness box is a box of products I receive from Young Living every single month. I get to pick the products I want, I get to pick the price I can afford, and the date I want it to ship. The only limitation is that I have to spend $50/month, and in return, I earn cash back rewards and free products from the company. It’s a really awesome deal for anyone wanting to live a chemical-free lifestyle! When I tell people about this box, I get asked a lot how I could possibly need enough products to order every single month. I decided to start these blog posts to show you exactly what I order, and how I use the items. 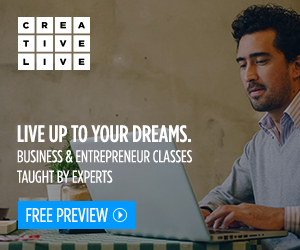 That way you can see just how valuable and versatile this program really is! So, let’s dig in to this month’s wellness box! 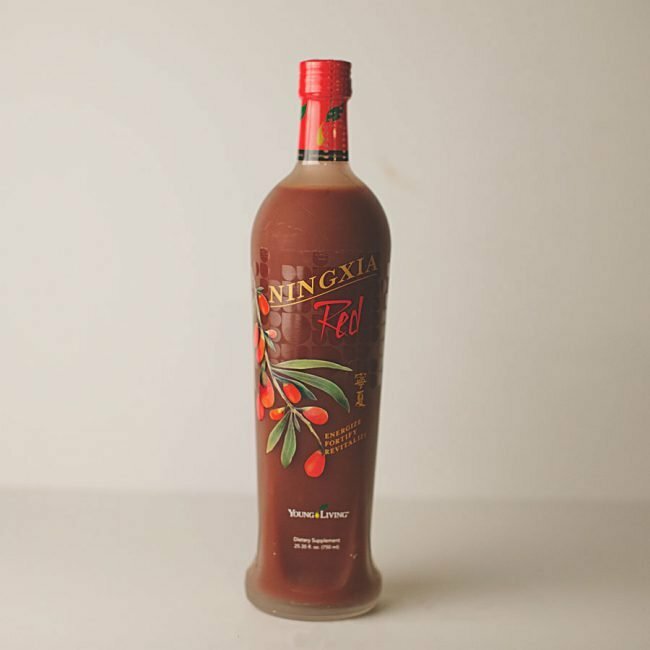 Just 1 oz of Ningxia Red has the antioxidant power of 34 onions, 100 oranges, 814 blueberries, 22 carrots, 10 lbs of spinach, 59 broccoli florets, 73 strawberries, or 93 apples. How cool?! Recently, I started practicing yoga again, and this kit from Young Living came out at the perfect time! It is part of the holiday catalog and came stocked full of some oily goods I wanted to try. Northern Lights Black Spruce: grounding and calming. It’s a great oil for meditation. I love Savvy Minerals. Love it. I’ve tried so many different makeup lines that people rave about, and just didn’t see the success I’ve seen with this line. Mine skin has cleared up, a lot of my redness has gone away, and it stays on all day while running errands and chasing kids! Since this makeup line is all powder, the misting spray makes application so much easier. I’m able to make my foundation go on and cover like a liquid, and it helps me build the coverage where I need it most. It’s infused with Bergamot, Copaiba, Cedarwood, Black Spruce, Orange, Lavender, and Rose essential oils, which are all great for your skin! I was almost out of mine, and I can’t imagine not having it every day, so I made sure to stock up before I ran out. 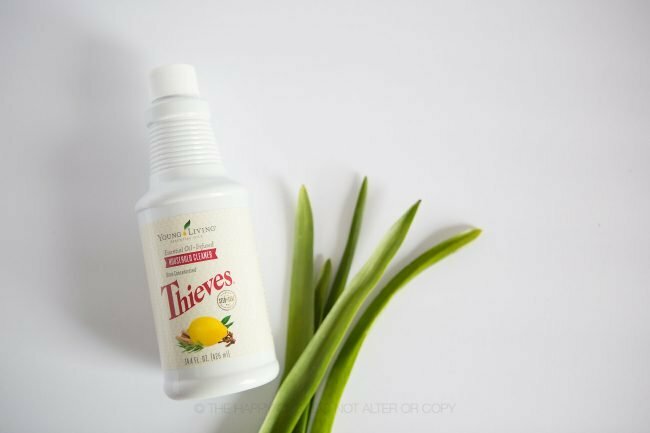 I ordered this bottle for a friend that wanted to give it a try, but it’s by far our favorite plant-based household cleaner. It’s highly concentrated, so you only need a capful per bottle. We use this cleaner for our entire house: tubs, sinks, counters, floor, windows, mirrors, and furniture. You can see some of my green cleaning recipes here if you want ideas, because many of them use this cleaner! Not only is this cleaner super powerful and versatile, but it’s also cheap. I used to be turned off by the price ($22 for this bottle), but once I gave it a try and realized how long it lasted, I was sold. The cost of this cleaner actually breaks down to about $1 a bottle, which is cheaper than the cheap cleaners at the store! Compare it to another plant-based, all natural cleaner, and it’s about 4 times less expensive. The rest of us are already using Young Living bath products, but Charlotte (3) wasn’t quite sold. I grabbed the Kidscents products to try and so far they’re a hit! This month, I grabbed the lavender shampoo and the bath gel. They also have toothpaste, diaper cream, and lotion! 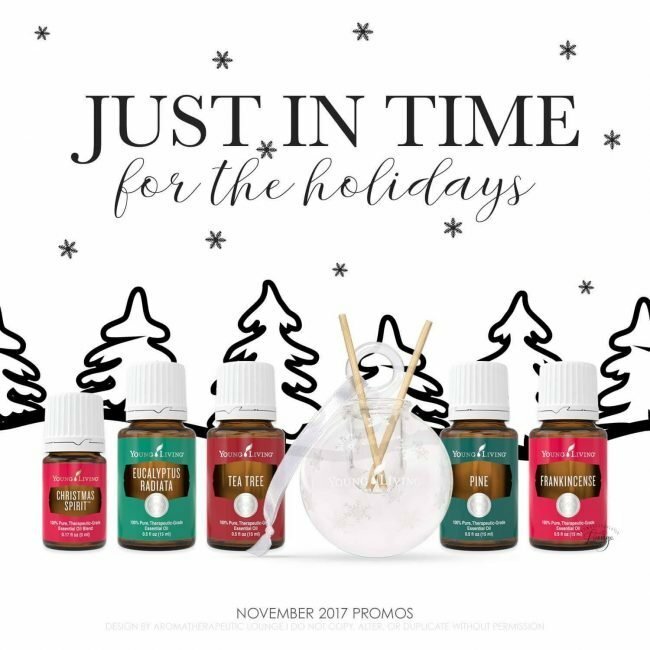 This is another new product from the holiday catalog and I’m in love. I mean, bath bombs?! Yes, please! They’re fizzy, condition my skin, and smell amazing all at the same time. These bath bombs have no fillers or toxic fragrance. Knowing that, I’m able to enjoy my bath so much more! a memory foam bath pillow that has already been the home to quite a few naps. I highly recommend this set for yourself or as a gift. One of my favorite perks of being a Young Living member (besides the discount on amazing products) is the promotional items they send with your essential rewards order. First, they send free loyalty gifts when you stay on the program for 3 months, 6 months, 9 months, and 1 year. I’m also earning 20% back in points for every purchase I make, which I can use to buy new products. While some people may not see the value in that (yet), for me, it’s like cash in my hands. Since I use these products to clean my house with, bath with, do my laundry with, and stay healthy with, it’s kind of like handing me a Target gift card. They also send free products based on how much you order. You earn freebies at $100, $190, $250, and $300, so if you work the program right, you actually get a ton of product for your money. Christmas Spirit: Our very favorite oil to diffuse this time of year. It smells amazing. I love that I can diffuse it as much as I want and not worry about toxic chemicals from candles. Tea Tree: This oil is awesome for skin health, immune support, and creating a calming atmosphere. I love using it in a foot soak! Pine: Like most tree scents, this is a really grounding and calming oil. It’s great for cleaning and for diffusing during the winter. Glass Diffuser Ornament: This came with the pine, and it has a little well in the middle to drop your oil into. It turns into a small reed diffuser in your tree! Right now, it’s filled with Pine, but I think I’ll try Christmas Spirit next! Eucalyptus Radiata: One of my favorite oils for healthy breathing is eucalyptus. I really love adding this oil to my bath salts, and we also mix it with coconut oil to make a little chest rub! Frankincense: One of the most valuable oils in my collection is Frankincense. It’s amazing for your skin health, which is how most people know to use it, but it’s got so many uses! It’s immune boosting, calming, and great for meditation. If you haven’t looked up uses for Frankincense oil, I really suggest you do! If so, what was in your wellness box this month? If you haven’t gotten oil and want some information on getting started and enjoying the wholesale membership and essential rewards program, check out this post for info! 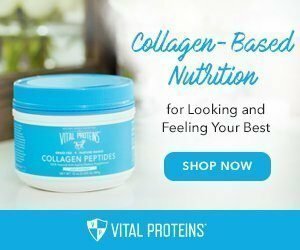 You can also check out past wellness box posts here.